Once a month, your special young readers will receive a brand new book(s). Books will be new releases that are gifts from you but chosen especially by Bookmarks’ staff. Books can be shipped or picked up from Bookmarks each month. If you choose the pick-up option and books are not picked up from Bookmarks after 30 days, your credit card will be charged for shipping, and the book will be mailed to the address on file. The price paid for your subscription is an average book cost per month plus a processing fee. 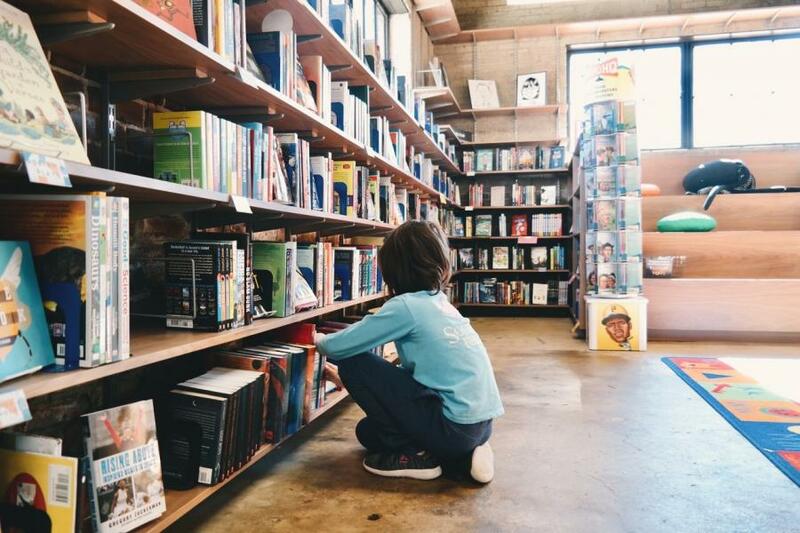 Picture books and hardcover middle grade books average a higher price than paperback books for early readers. For months where we select paperback books, know that in some cases, your child will receive more than one book. We want to assure you that your money is being well spent on quality books that your child will enjoy. To arrange monthly payments, please call Bookmarks at (336) 747-1471. For example, "To Susie, Love, Nana"